Band that surpassed 25 million singles sold in 2017. They were named "the year's breakout band" by MTV in 2013. 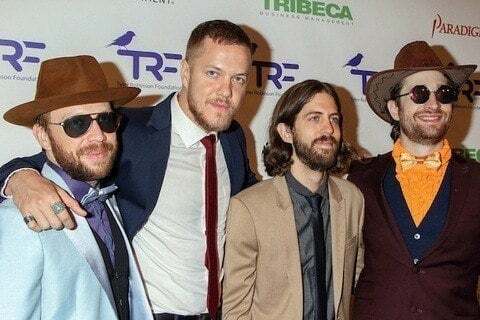 Their 2012 album Night Visions was certified 2x Platinum by RIAA. They won Best Rock Performance for "Radioactive" at the 2014 Grammy Awards.